The summer of 2018 in Reykjavik was officially named as the coldest one for the past century. Gloomy weather became another bad factor for Icelandic tourism, together with strengthening krona and uprising costs. Altogether they prevent the industry to show better statistic compare to previous year. Concerns about the destiny of low-cost tours were shouted before the high season. Flugblogger, however, has tried to learn how the most luxury segment was affected, considering that usually, they are less responsive to external factors. 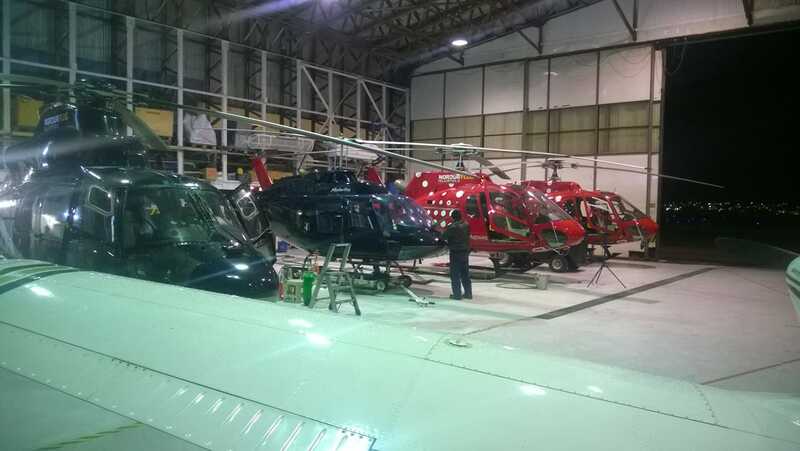 Three biggest helicopter operators in Reykjavik was asked, and from two of them, the answers were received. The cold spot somewhere in North Atlantic officially spoiled the summer in Iceland this year. The sun had appeared only for 70,6 hours in June and the temperature was not higher than 13°C, the Icelandic Meteorological Office said. Sounds like not a big deal for locals, but, according to helicopter tours operators, such cold weather had the devastating effect on their business. 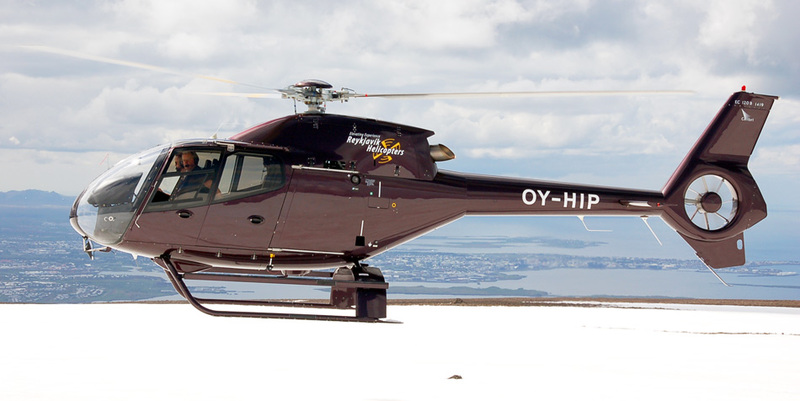 „Bookings are similar to last year but the weather has not been on our side this season with over half of all bookings being canceled due to weather“, The CEO of „Reykjavik Helicopters“ Friðgeir Guðjonsson told Flugblogger. 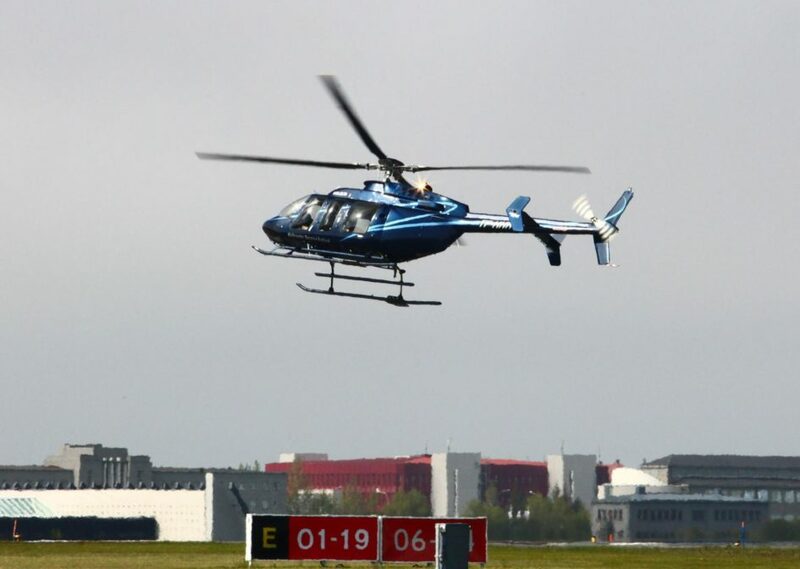 The similar view in „Helo – helicopter service in Iceland“, which The Director of Flight Operation Reynir Freyr Pétursson claimed weather for bad statistic: „This season will go in the record book for bad weather for both June and July, lots of cancellations. If the weather would have been „normal“ this would have been the best season for Helo so far. Similar to last year“. Both companies were small just 5 years ago, so their growth during these years is more than noticeable. 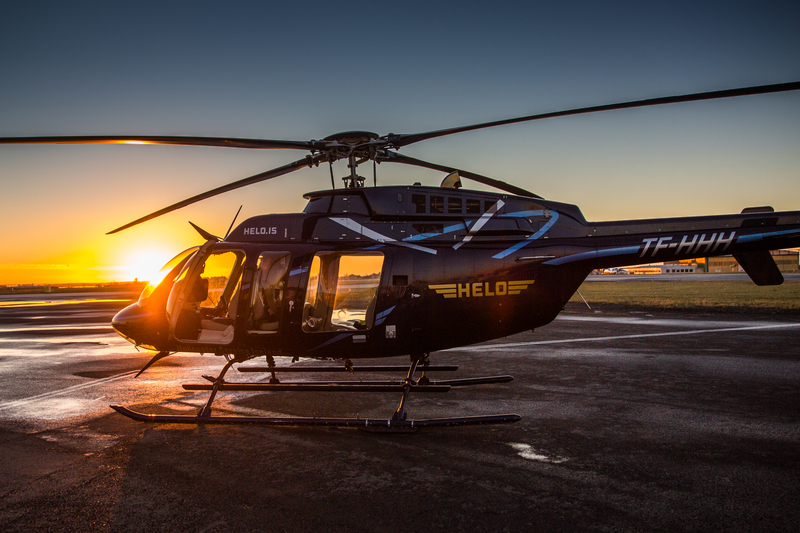 „Helo“ had doubled its fleet and now has two Bell-407 (TF-ELO and TF-HHH), „Reykjavik helicopters“ went further and added the third one in 2017. Now their fleet includes AS350B2 (TF-BWH), AS-350 B3+ (OY-HIS) and EC-120 Colibri (OY-HIP). Discussing the business through the years, Reynir Freyr Pétursson told in 2018 it became less beneficial and the revenue margin has decreased. „Our prices have changed very little in the last 5 years. Competition on the market is hard. Operational costs and fees, f.o.e landing fees have increased and new operational demands with the implementation of the new regulation are more costly“, he said. It looks similar to what Friðgeir Guðjonsson has, saying the difference between revenue and costs has been on the right side of the line until 2018. „Our prices in ISK have been the same since 2013 except for the addition of VAT (11%) in 2016 and we will most likely lose some money this year“, he told, mentioning the bright side of the slowing growth, „There is still increase [in icelandic tourism] even though the growth has slowed down. [The tourism industry] has been growing a bit to fast the past few years. For the growth to slow down a bit might be a good thing giving us a chance to build and work on much-needed infrastructure. We added one helicopter to our fleet last year. It now consists of 3 helicopters and we intend to stick to that for the near future“. Meanwhile, the „Helo“ has its own strategy under new circumstances. „We have [heard about lower expectations of tourists in 2018] and last year we took the decision to aim more on „high end“ clients since our helicopters are the only true VIP helicopters on the market here. We believe that has paid off and we do not see a drop in the business this due to fewer tourists, just due to the bad weather we had here in June and July“, Pétursson said. The same questions were sent to the CEO of Nordurflug Helicopter Tours Birgir Omar Haraldsson, but he refused to answer them.